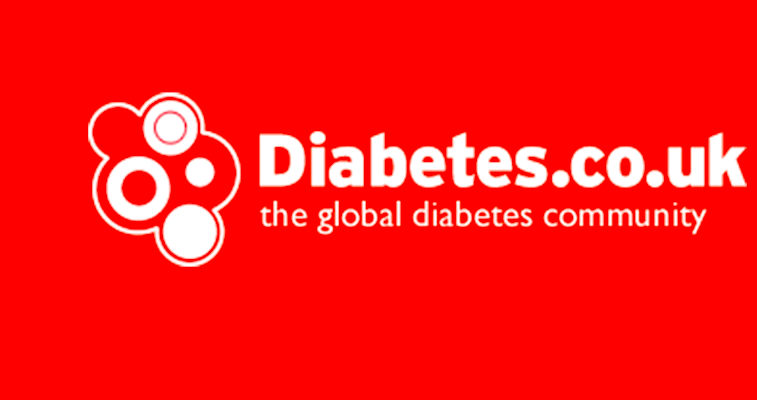 Diabetes.co.uk is the world’s largest diabetes patient-expert community. By listening to the concerns of the community, Diabetes.co.uk provides health interventions that provide positive health outcomes. Over 200,000 people have taken part in a Diabetes.co.uk health intervention in the last year. The Low- Carb Program leads to a mean weight loss of 14.2 kilos (15%) after 6 months and people are improving their health. Diabetes.co.uk is not working against the advice of doctors . They are enhancing it.